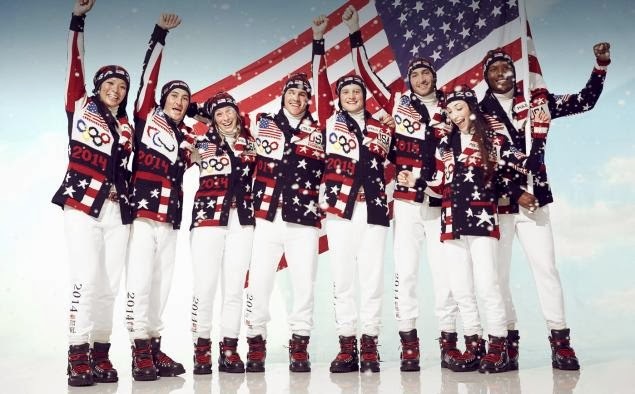 Late last week images from Ralph Lauren announcing the design of the uniforms that the USA delegation will wear during the Opening Ceremonies next week. 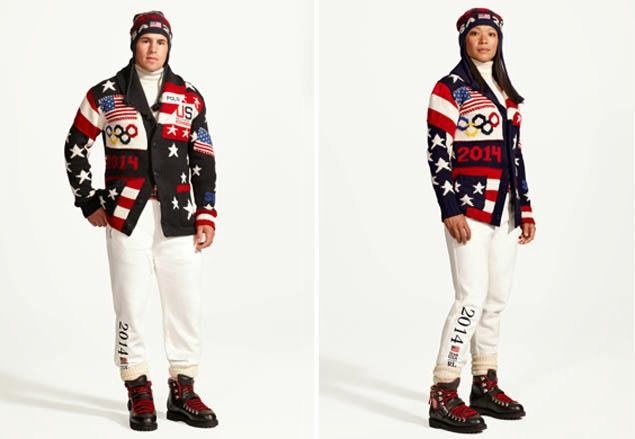 You too can dress like an Olympic athlete as all pieces are available on the Ralph Lauren website and in select stores. Additionally all proceeds from the cardigan go to benefit the US Olympics Committee. So what do you think? Did Ralph hit the mark or miss?